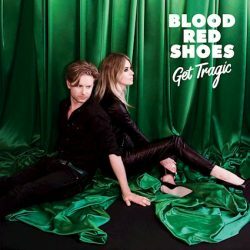 Brighton duo Blood Red Shoes make their long-awaited return with their new album Get Tragic due for release on 25th January via Jazz Life. The story of the album can be traced back 5 years to the relentless gigging off the back of their 2014 self-produced and self-titled record, when the heels finally fell off of Blood Red Shoes at the end of that same year. A near-decade of incessant road time and a non-stop pace of life finally took its toll, with the band stopping only to quickly hammer out “another ten songs” to release as their next record, before ploughing straight back into touring. The pair exhausted themselves to the point of collapse. “We didn’t, at any point, have a breather,” says Steven Ansel (drums and vocals), “We probably didn’t see each other for about 10 days a year, tops, for six or seven years.” Understandably, such incessant close proximity led to implosion. 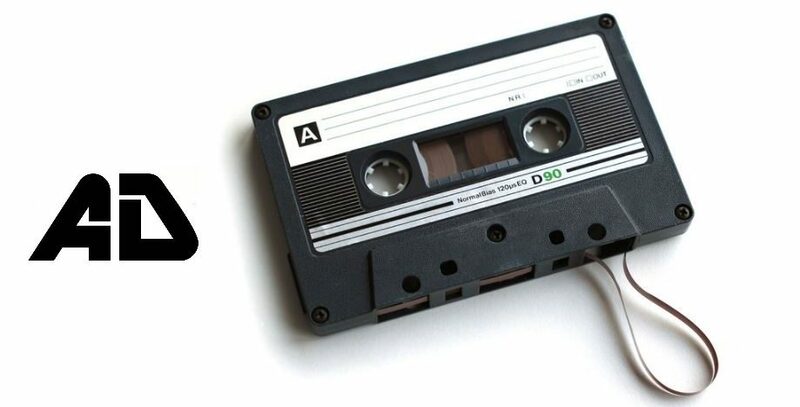 “We got the to the end of the fourth record and were like, ‘F**k you, I never want to see you again’,” Steven adds, half-laughing, half-sighing. Get Tragic is an album that marks a fresh start for the band. They’ve come back fresh and invigorated, it’s got the Blood Red Shoes sound, but they’ve reinvented it, skewed it and made it in to something different. Right from the opening chords of ‘Eye to Eye’ you’ll notice that it’s a lot more synth based. For the most part it’s as if the band have retained the heart and soul of a rock band but become a stomping synth band. If that’s your bag then you’ll enjoy the album, if you were an ardent fan of the bands sound then Get Tragic might be a hard sell. 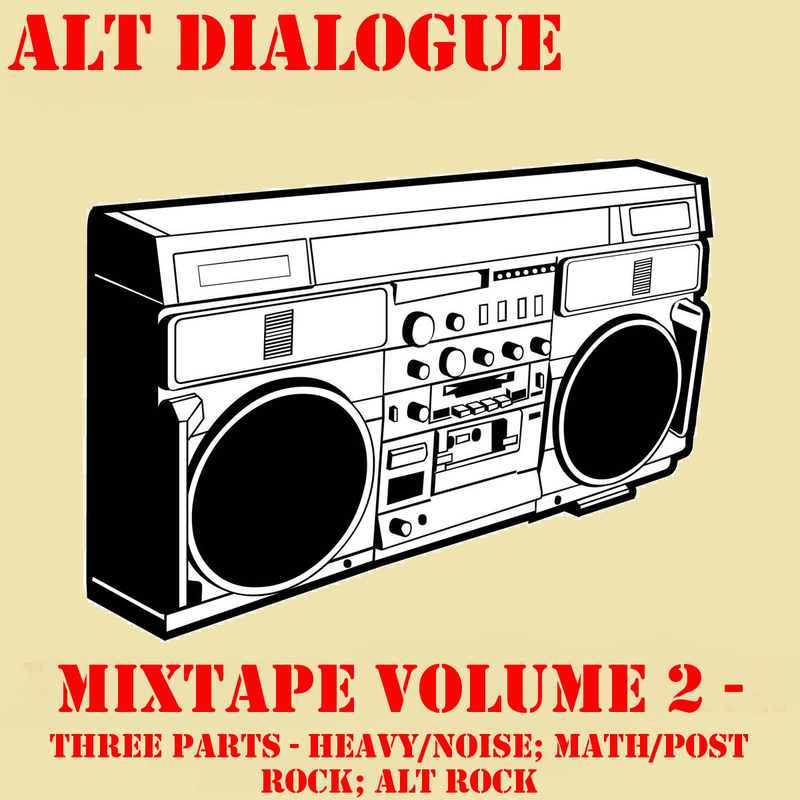 Tracks like ‘Mexican Dress’, ‘Bangsar’ and ‘Howl’ are great tracks, at other times it sounds like something from the ‘Batman Forever’ soundtrack.